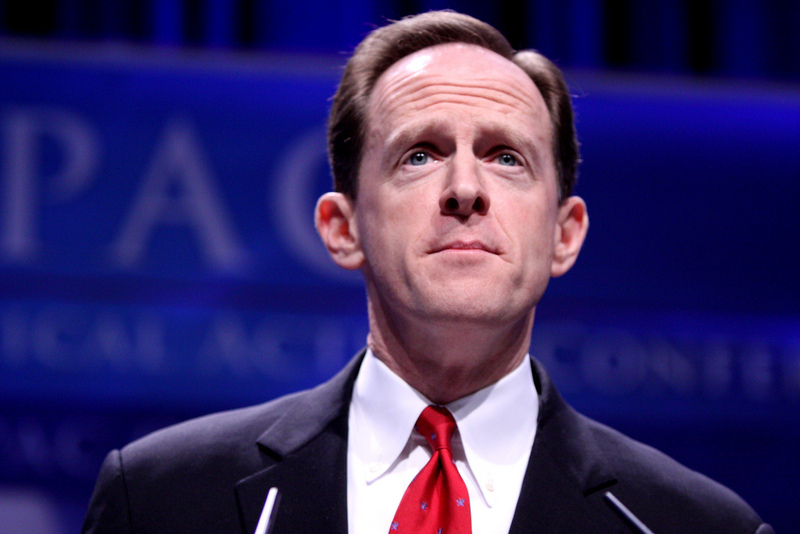 Senator Pat Toomey (R-PA) apparently believes the poverty problem in this country is overblown. At least that is what I interpret from his statement that Americans “who really need help” are only a “small segment of our society.” Toomey made these statements while unveiling the Senate Republican budget plan for 2013. Toomey and his budget cohorts have concluded that the current assistance programs “encourage dependency.” This is nothing new, many Republicans have made similar statements for years and decades. Every time I hear a Republican make a claim like this I ask, “where’s your proof?” Well OK, I haven’t asked them personally, but you know what I mean. They say we are encouraging dependence but shouldn’t the burden of proof lie at the feet of the Republicans making this claim? Shouldn’t we force them to prove a culture of dependence before we gut programs for the poor? Do Republicans really believe people will choose to be poor so that they can be dependent on the government? Well of course there will be some who take advantage of programs when they could provide for themselves, but do Republicans really think most people would choose that path? If so, Republicans really do not trust or like many fellow Americans. I can give you another example of a claim that Republicans make for which they have no proof. They believe we need photo IDs to vote so that we an wipe out voter fraud. Nevermind that there is no proof that voter fraud exists. Again, shouldn’t the burden of proof fall on the ones making the claims? Why disenfranchise voters on claims alone? Why disenfranchise the poor on claims alone?